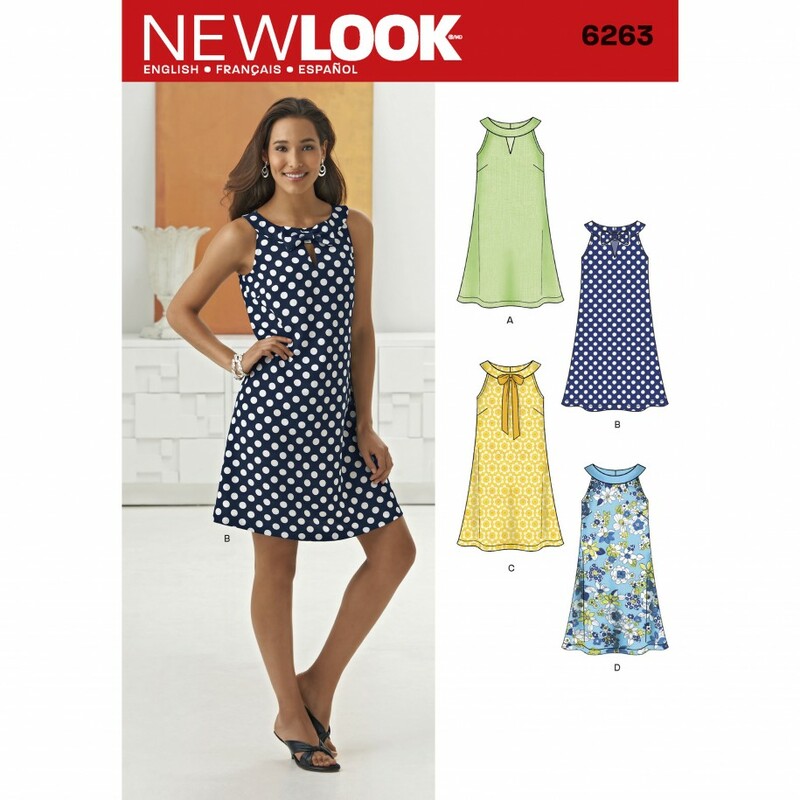 During this intermediate class we will use a commercial pattern from New Look 6263 to create summery cotton dress with lovely neckline detailing. 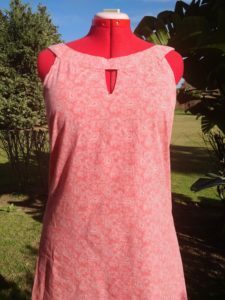 It is perfect for our summer season and will give you confidence in using paper patterns for other makes. 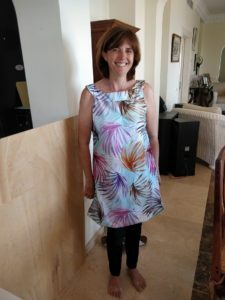 Confident beginners and intermediate sewers who have few projects under their belt and know how to use a sewing machine. Any sewing enthusiasts who would like to learn how to use a commercial paper pattern. Note: Please click HERE to check the measurements for this pattern. 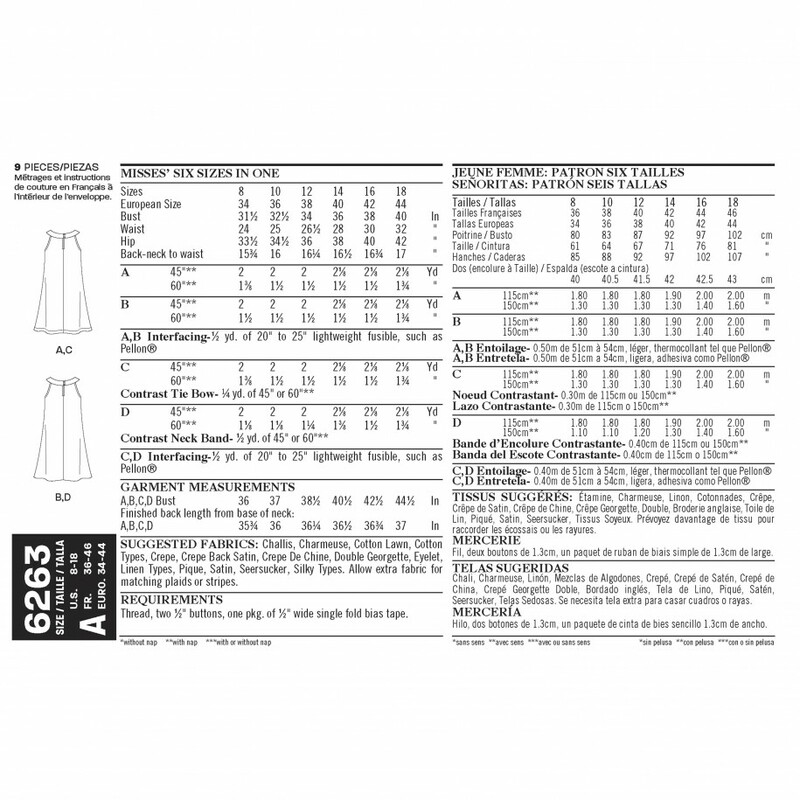 If your measurements fall outside of these, please contact us before booking your class. 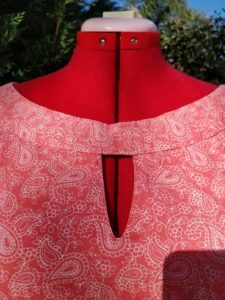 Using a paper pattern - Being able to confidently use a commercial paper pattern will allow you to make any garment you wish. We will demystify the sewing vocabulary to ensure you can confidently create your next project from a commercial pattern on your own. In order to complete this project you will need 2 m /2 1/8 yd. (fabric width of 115 cm = 45 in. or wider) or 1.6 m/ 1 3/4 yd. (fabric width of 150 cm = 60 in. or wider) non-stretch material (e.g. cotton types fabric, regular cotton lawn, medium linen, light cotton denim), 50 cm/1/2 yd. light fusible interfacing, matching thread (polyester). This pattern is not suitable for knit fabrics, stretch jersey fabrics or very heavy fabric like leather. Project fabric packs containing all necessary materials will be available to purchase at the beginning of the class for €15 to €25 .